At TENA, we know each Senior Living Care community is unique and our services are designed to align with each community’s individual goals. 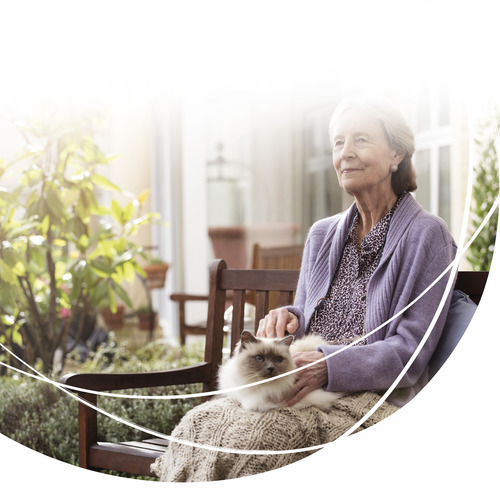 TENA offers a wide range of products, programs, services, and solutions for senior living communities. 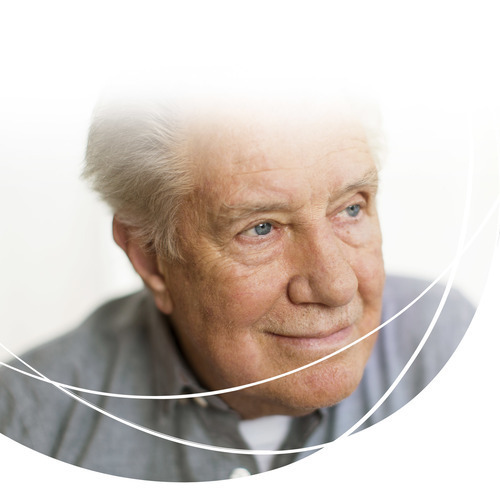 Our innovations not only take incontinence care to a higher level, they also allow us to customize services to meet the individual needs of each facility. We partner with you to address your facility’s specific issues and help you achieve your goals. A TENA team of incontinence specialists will work with you and your staff to achieve your goals. Working together we will determine the most effective solutions for your facility and for each resident. We’ll help you use products more efficiently, reduce waste, and ensure that every resident has the right product(s) with the best fit for complete comfort and optimum results. 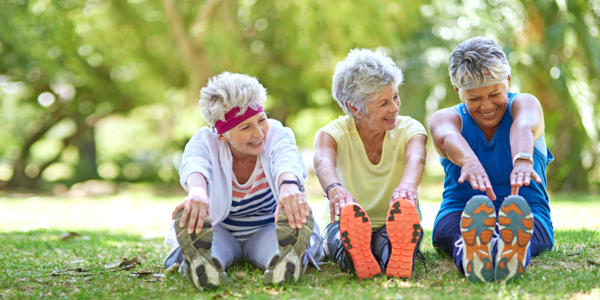 Through in-person and online staff training, we can help reduce your usage of incontinence products, minimize staff time spent on incontinence-related tasks, enhance residents’ comfort and quality of life; all while improving your bottom line.